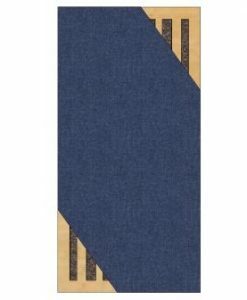 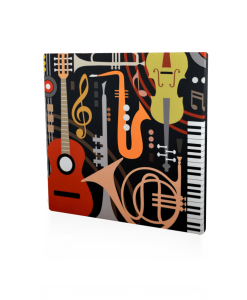 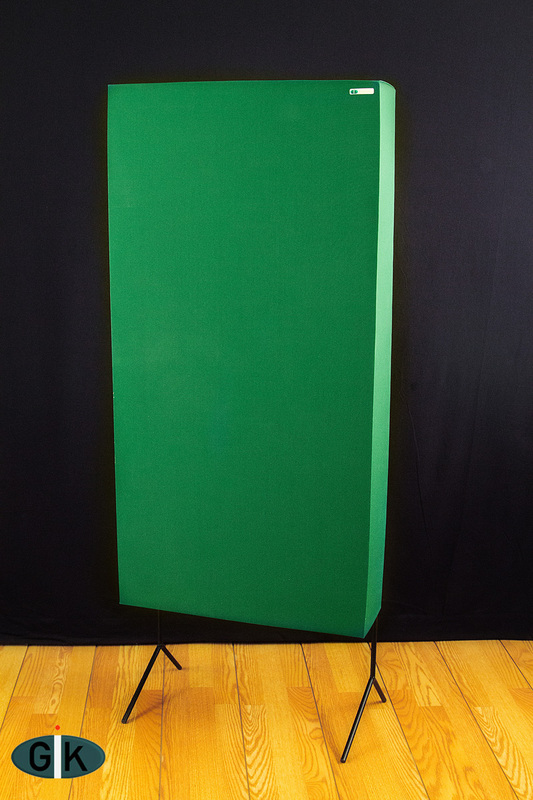 Custom Wooden or Metal Stands come at no additional shipping charge when added to your 242 Acoustic Panel, ArtPanel, 244 Bass Trap, Monster Bass Trap or Room Kit order. 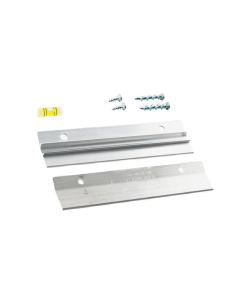 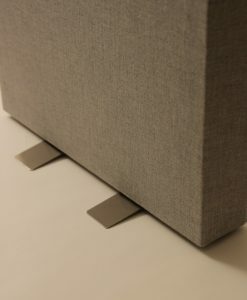 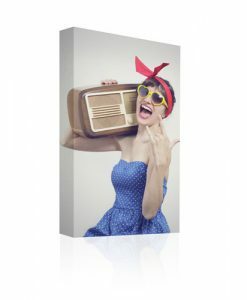 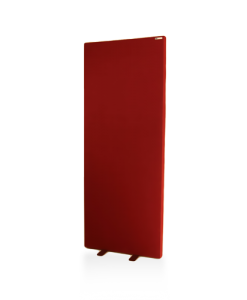 If you do not wish to mount your panel to the wall and prefer that it be free standing, two great options are our custom wooden stands or metal stands. 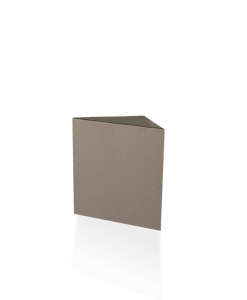 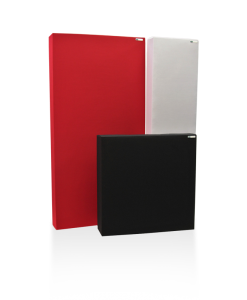 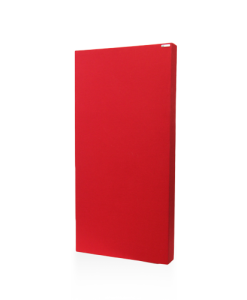 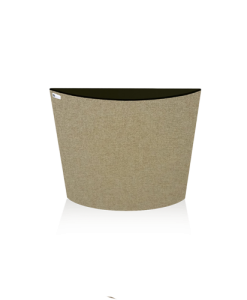 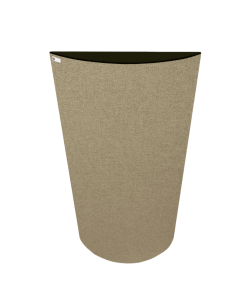 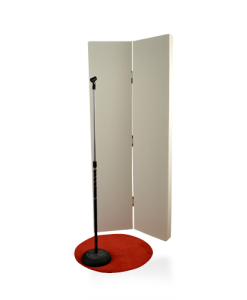 The metal stands are modern, contemporary and powder coated for greater durability. 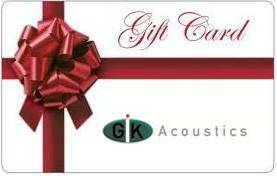 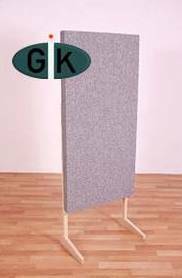 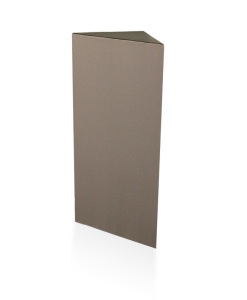 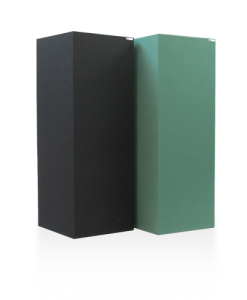 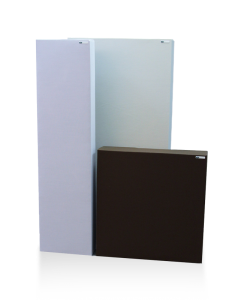 Complete your GIK Acoustics order with our free-standing Custom Metal Stands. 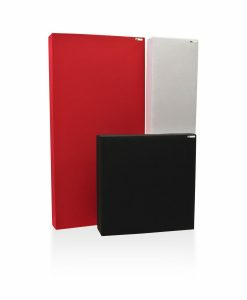 Looks great and provides flexibility! 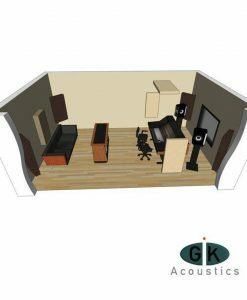 GIK Acoustics is aware of the ash dieback issue in Europe. 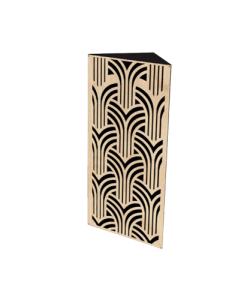 As part of our commitment to using eco-friendly, sustainable materials, our wooden stands are now manufactured using ash wood from the USA. 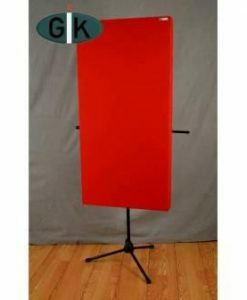 Custom Wooden Stands or Metal Stands come at no additional shipping charge when added to your 242 Acoustic Panel, 244 Bass Trap, Monster Bass Trap or ArtPanel order. 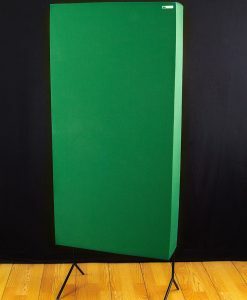 Contact us for shipping estimate if ordering stands separately. 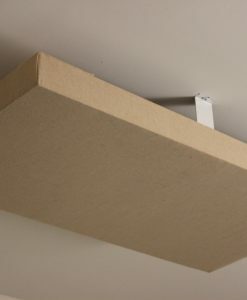 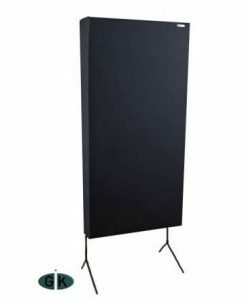 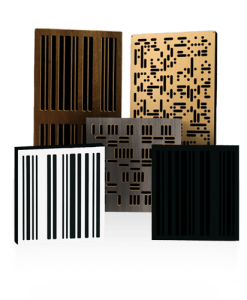 A gobo refers to a movable acoustic isolation panel. 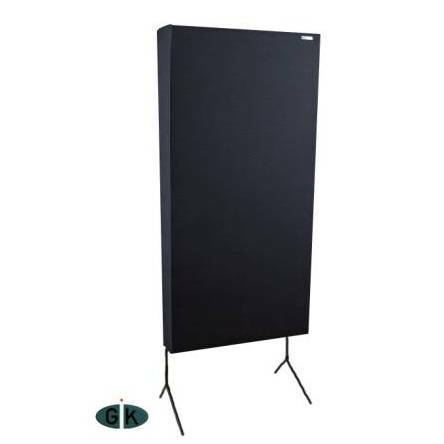 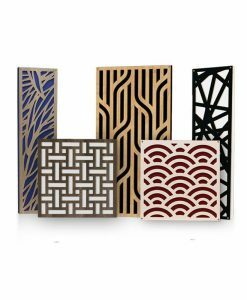 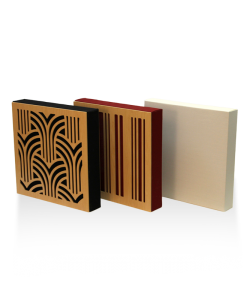 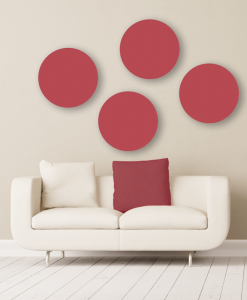 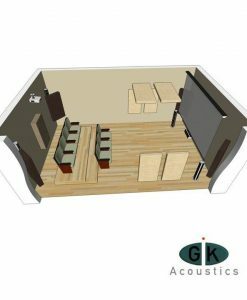 Gobo panels are used to control the acoustical properties of a room by absorbing and diffusing sound waves to treat unwanted reverb or to separate two or more musicians so they may play in the same room at the same time whilst being mic’d separately. 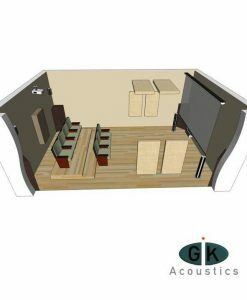 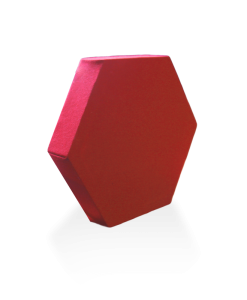 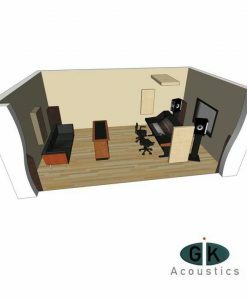 Instantly transform your GIK Acoustics panel into a gobo by adding Custom Wooden Stands or Metal Stands.